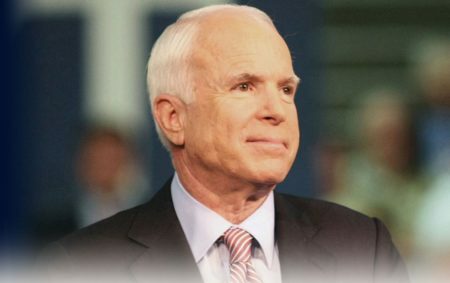 Posted on August 9, 2017 · White was remembered as a governor who put principle before politics. George W. Bush’s Presidential Library Asks: What Would You Have Done? 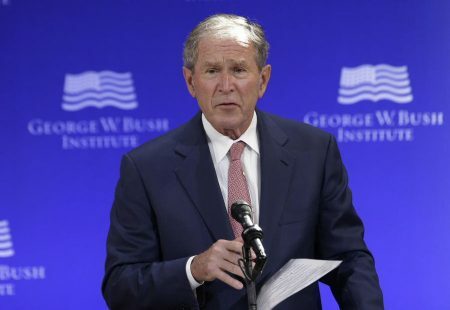 Posted on April 25, 2013 · A crowd of 10,000 was on hand for the dedication of the George W. Bush Presidential Center. 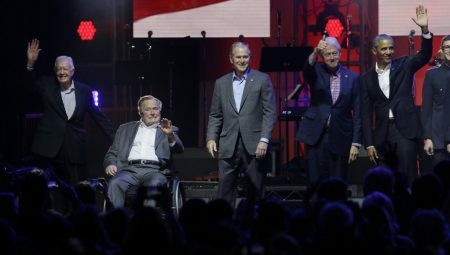 The heavily guarded event in Dallas was attended by the five living presidents and their wives.